Roy Hodgson made six changes to his starting side in St Etienne on Monday as England were unable to break down a resolute Slovak defence. Hodgson made six changes to his starting side in St Etienne on Monday as England were unable to break down a resolute Slovak defence and had to settle for second place in the group on five points, one behind Wales, who beat Russia 3-0. “It’s a disappointment… to be honest because in the three games we had the majority of possession and we dominated play tonight (on Monday). We couldn’t unlock the door,” Cahill told reporters in France. 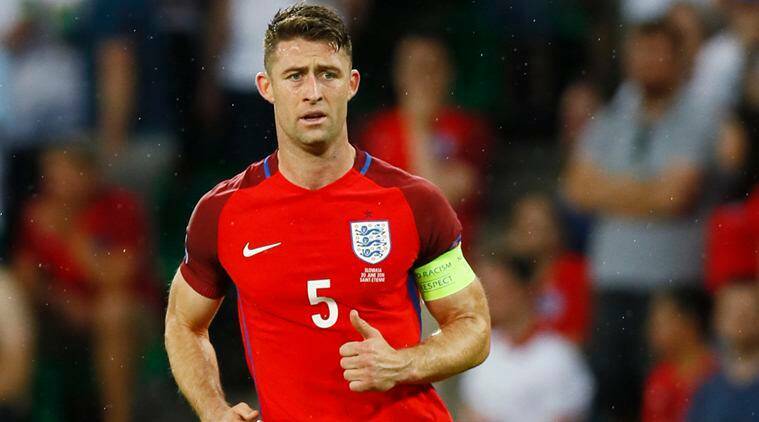 When asked if Hodgson’s changes affected England’s tempo, the Chelsea defender said: “I don’t think so. The rhythm was that we had the ball constantly and we didn’t just quite have that cutting edge to open them up. “In games like that, you need something a little bit special and someone to shoot from outside the box or create something which we nearly did. England next face the second-place finisher in Group F, which could be either Hungary, Iceland, Portugal or Austria, in the Round of 16 in Nice next Monday.